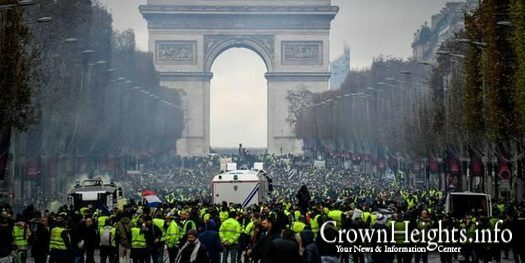 A state of emergency has been requested by French President Emmanuel Macron. 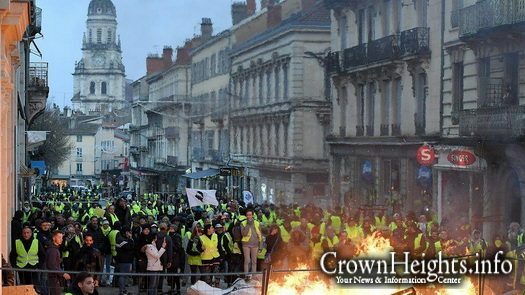 The decision for state of emergency was made following deadly mass protests throughout France, that have seen a few deaths, and many injured. 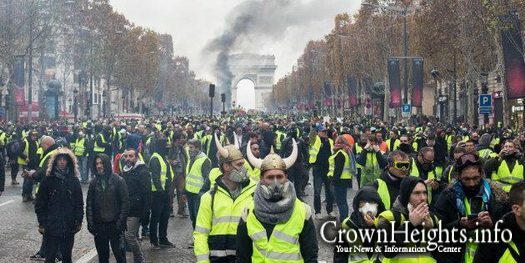 Mass protests that had sprung up following a highly controversial “Carbon Tax,” that taxed fuel at a very high rate, have left some people dead, and a growing number of people injured. The tax, which has been proposed in the United States as well, is aimed at lowering carbon emissions by taxing fuel or power, and making it costlier, with the goal that it will cause people to use less. 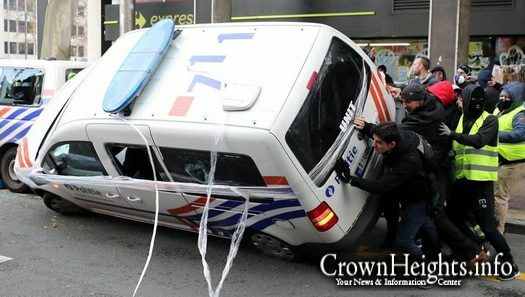 The protests against the tax were violent from the start, but have become deadly as they continued on. 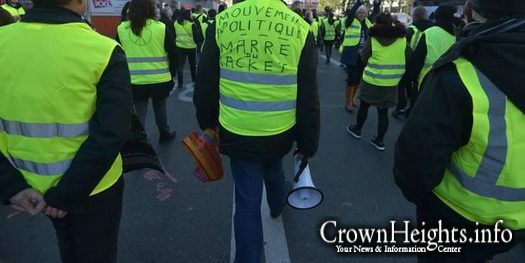 A recent protest left two people dead, and another person is in critical condition in a violent “Yellow Vest” demonstration this evening in Toulouse. 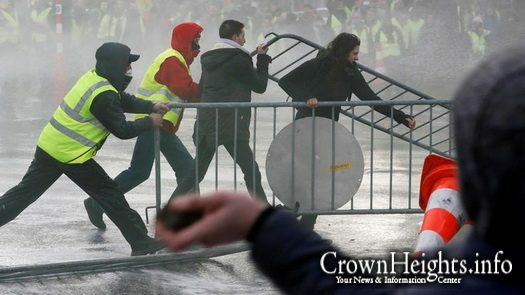 Other protests left the famed Champs Elysee in shambles, and the Arch du Triumph damaged. 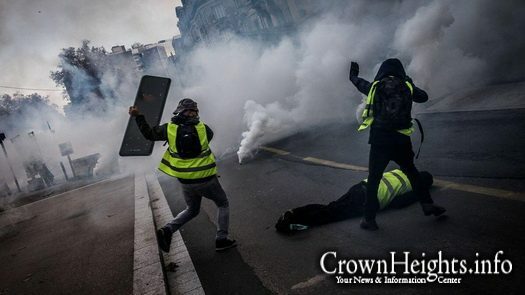 In response to the protests French President Emmanuel Macron has requested powers of state of emergency, which gives him extensive powers while the state of emergency lasts.